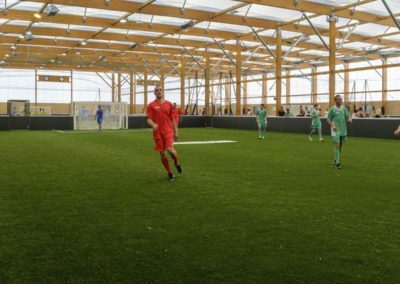 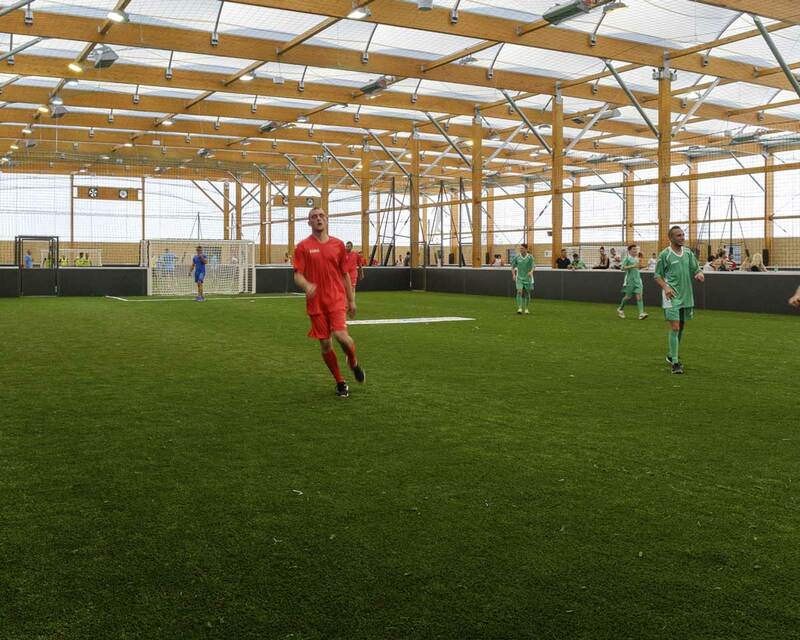 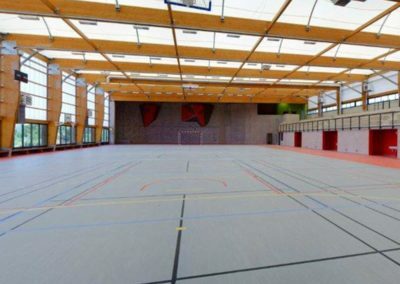 Dynamic Sports Facilities have teamed up with SMC2, an established European manufacturer of innovative indoor sports halls and leisure buildings allowing us to create venues that can be used no matter the weather, day and night. 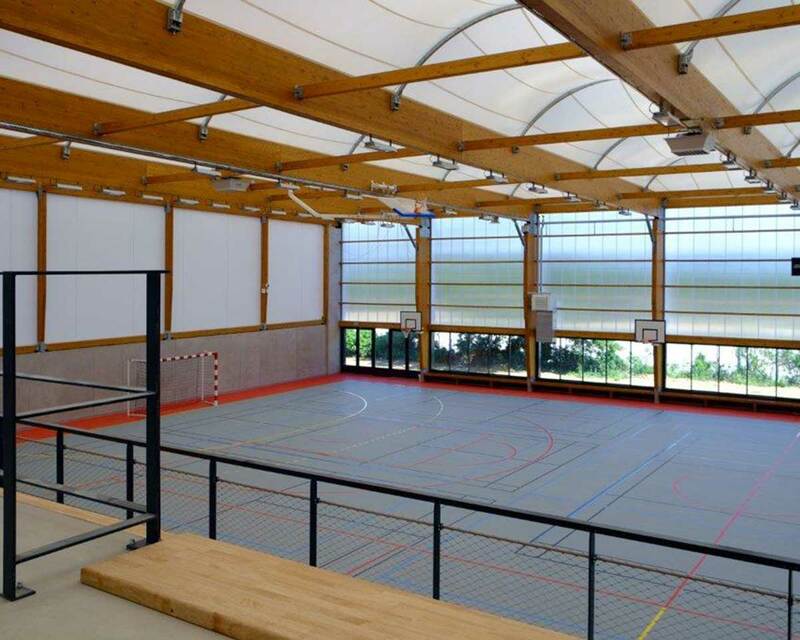 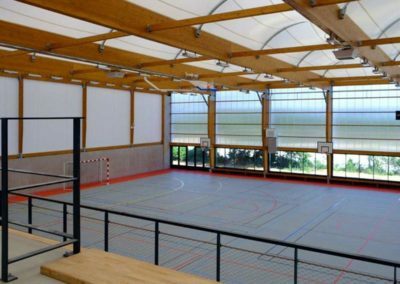 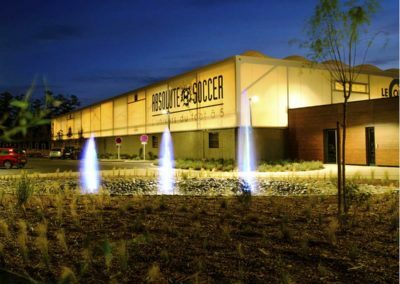 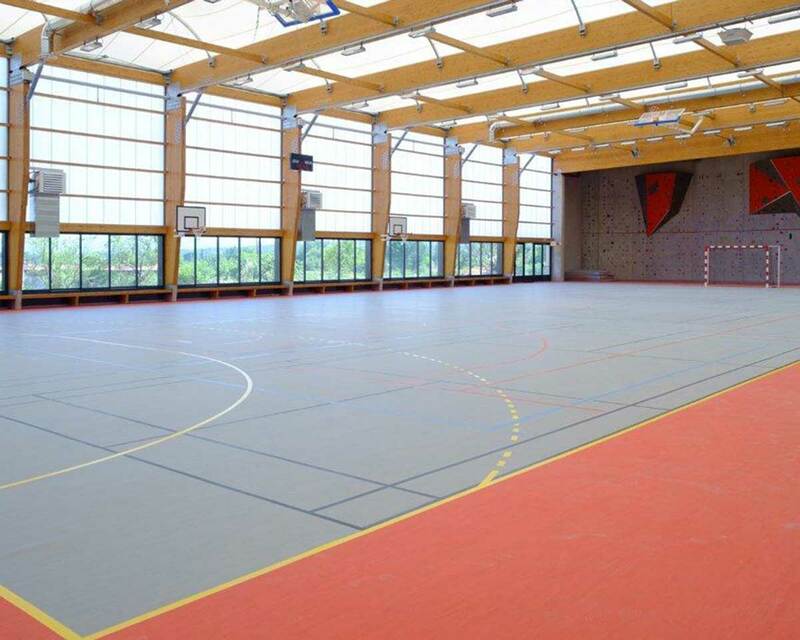 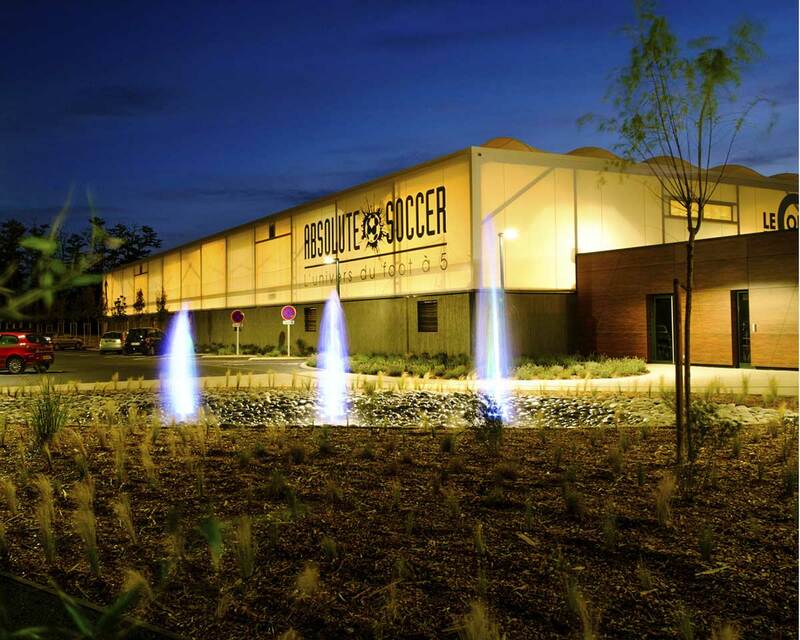 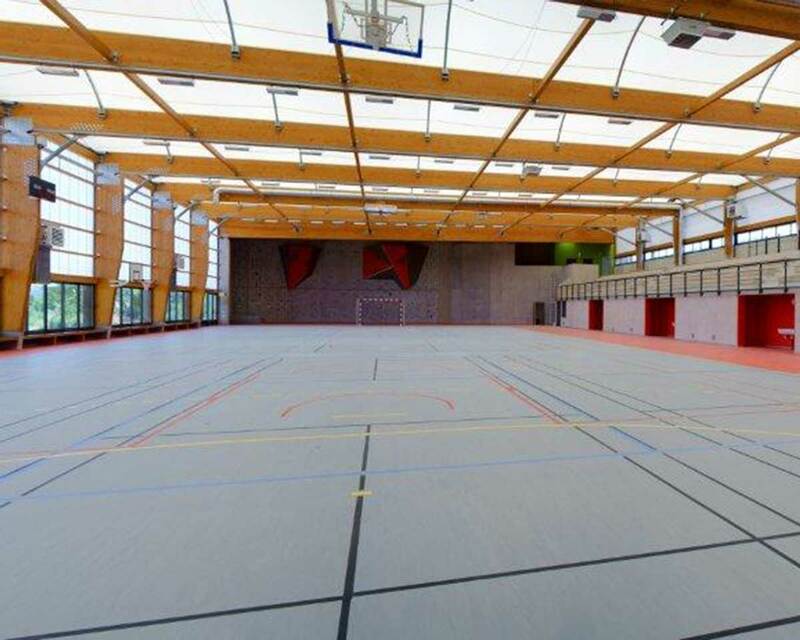 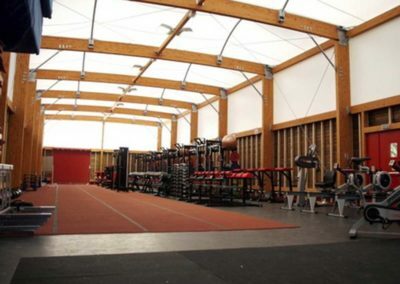 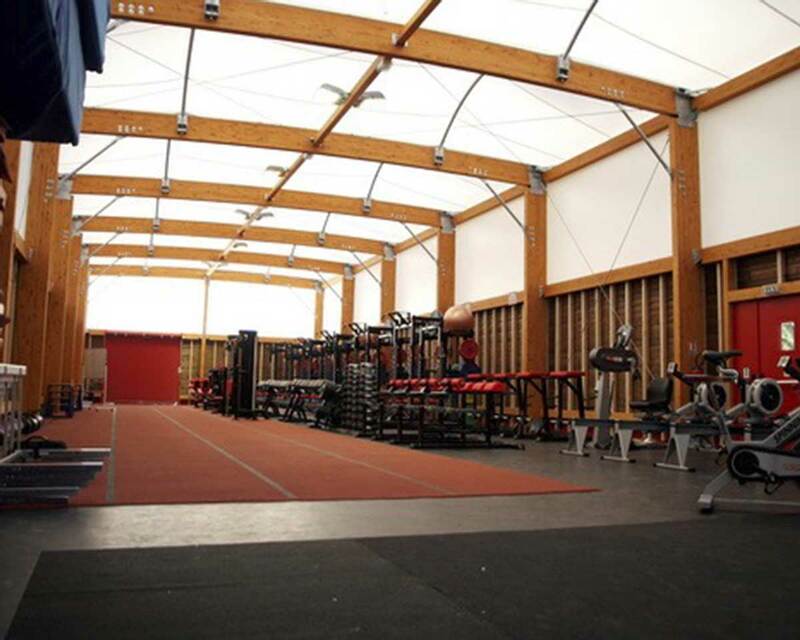 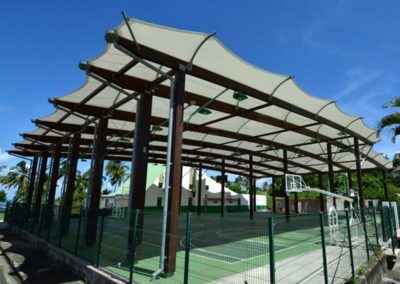 Dynamic Sports Facilities can provide associations and councils with custom built sports facilities that are protected from the elements but allow natural light in through the semi-opaque roof. 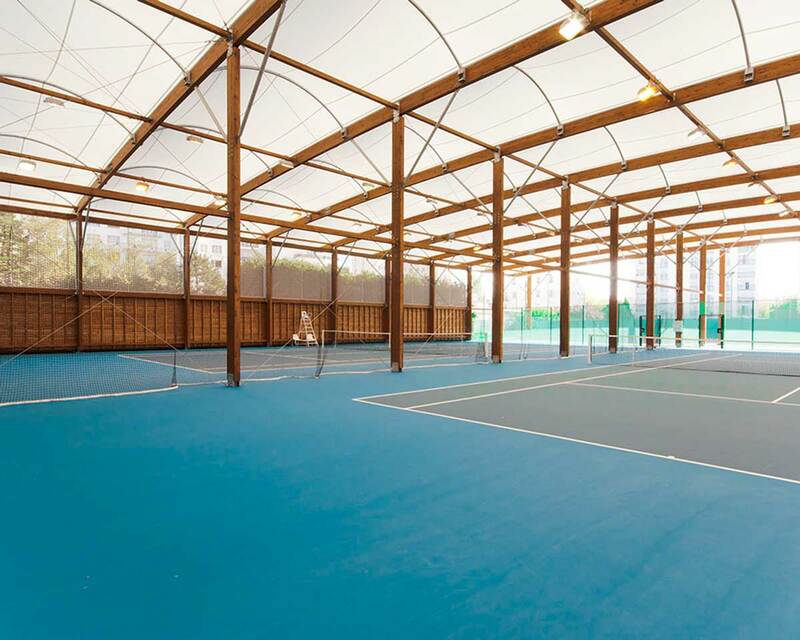 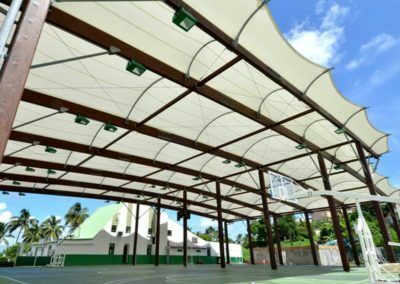 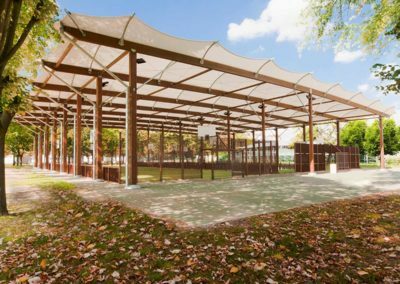 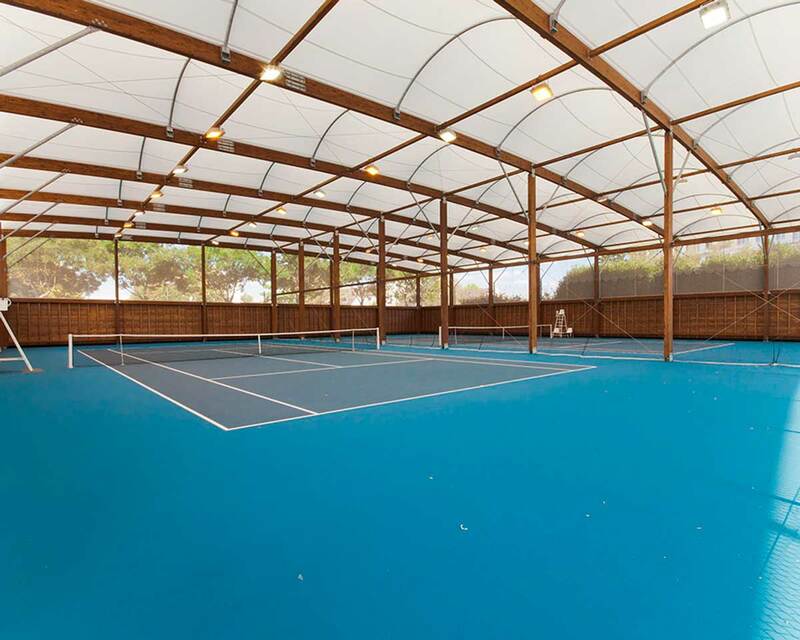 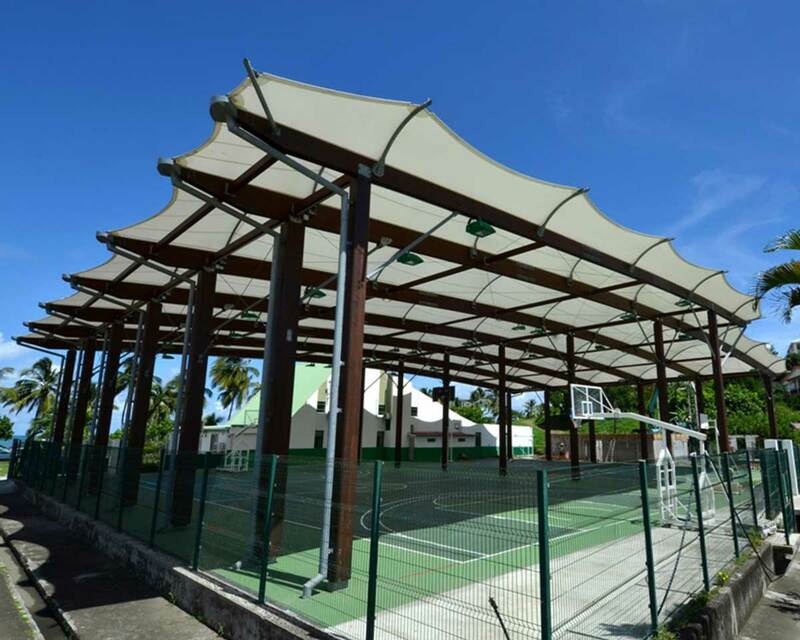 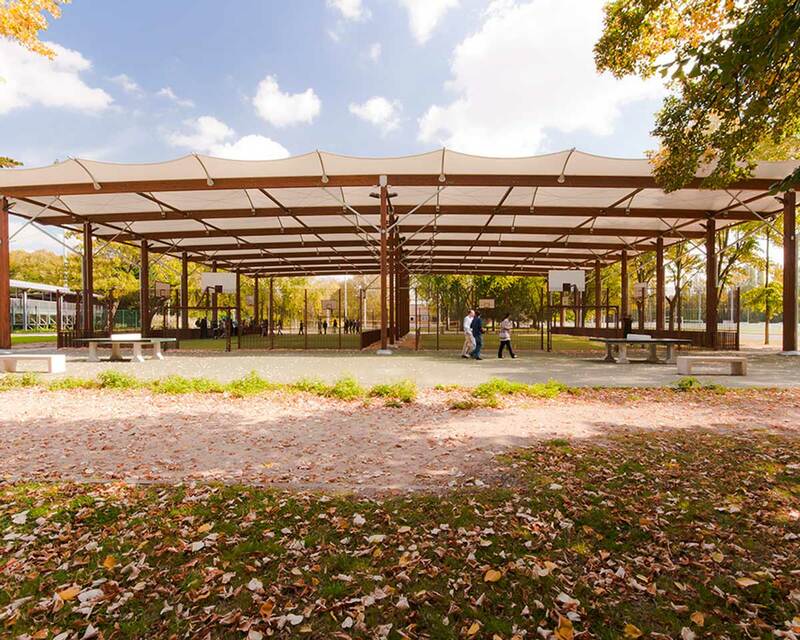 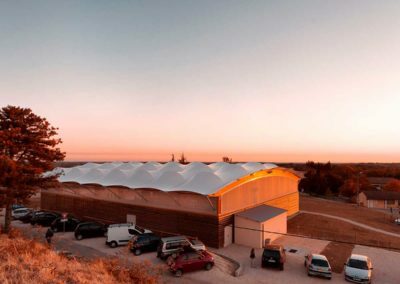 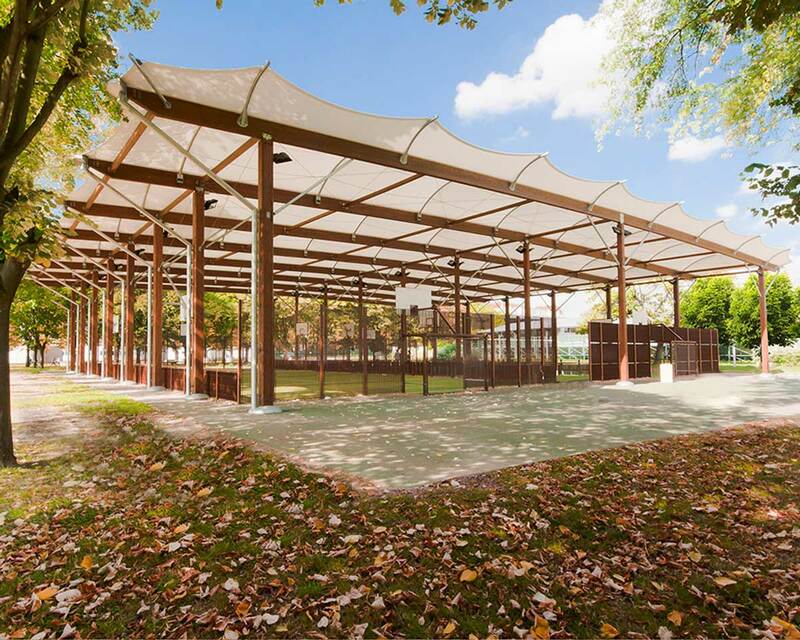 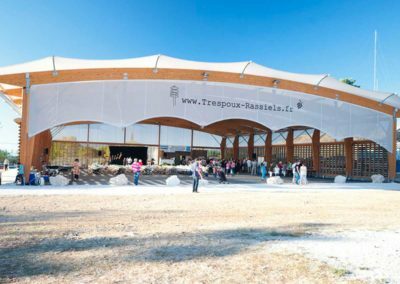 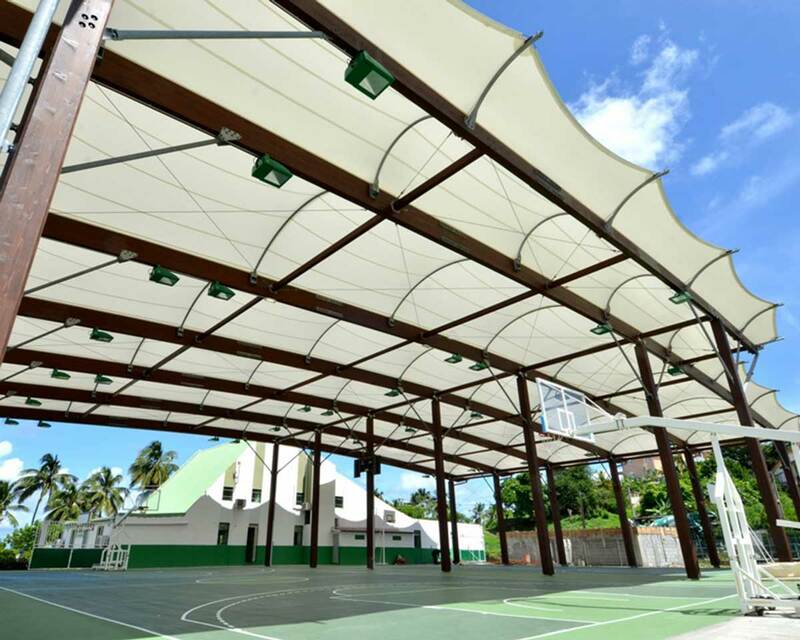 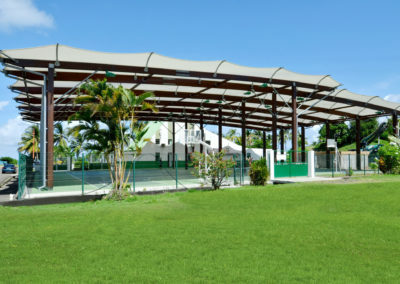 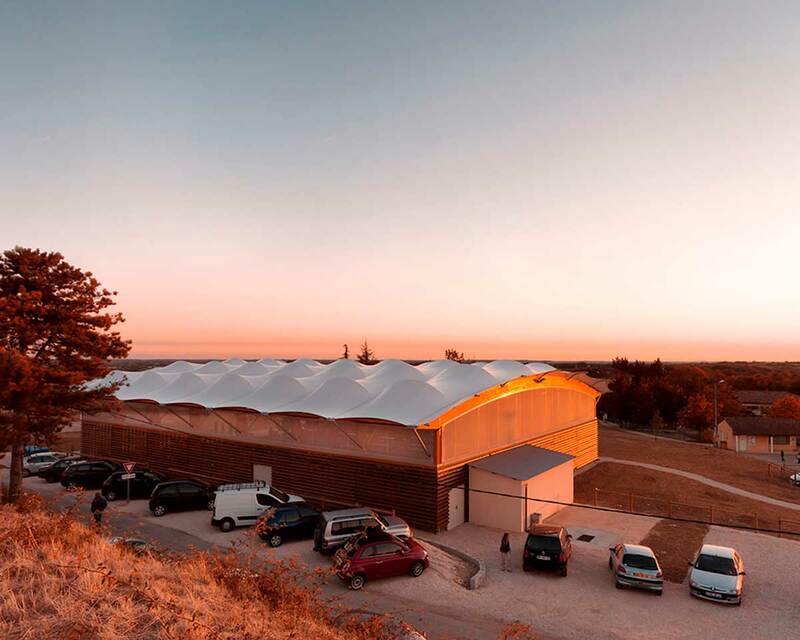 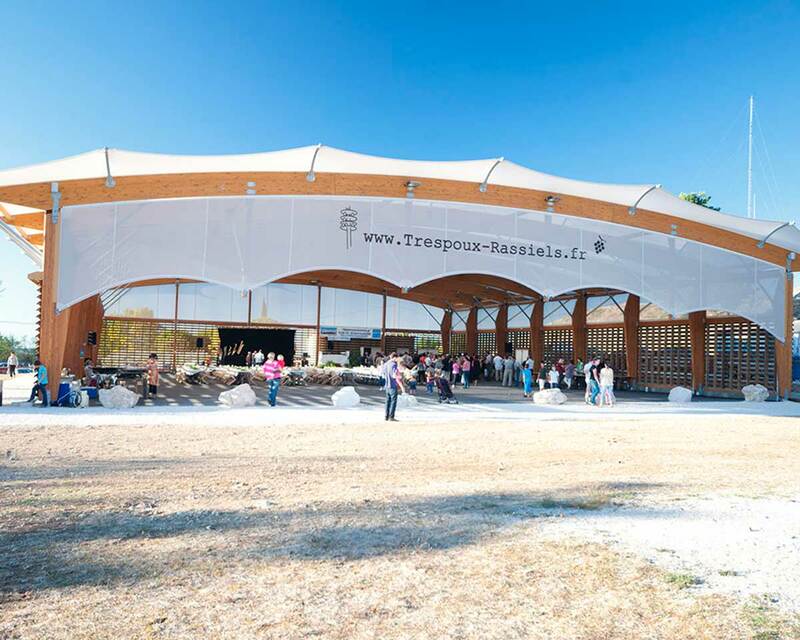 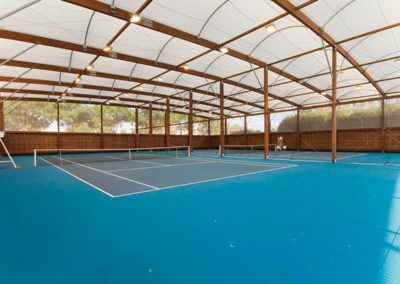 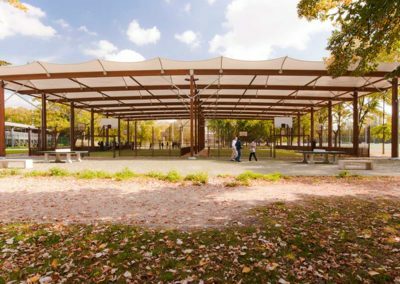 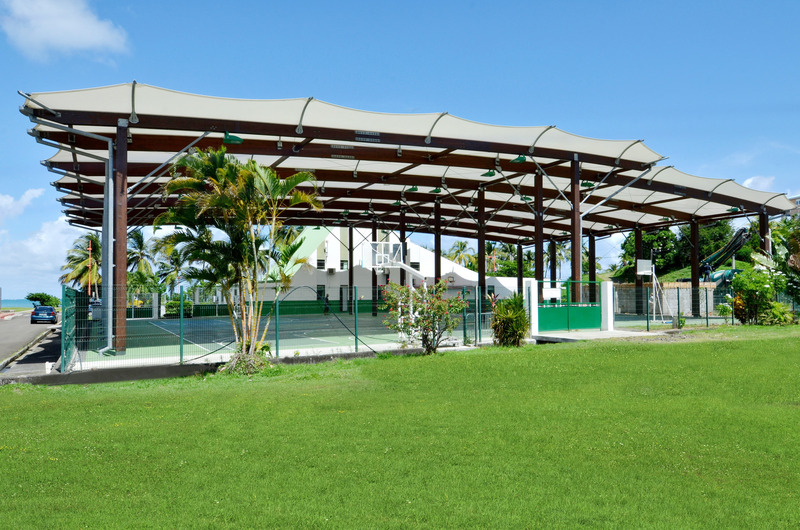 SMC2 constructive solutions use a glulam timber structure and a UV-proof tensile membrane cover to provide a protective and comfortable space for year-round sport and leisure activities regardless of the weather. 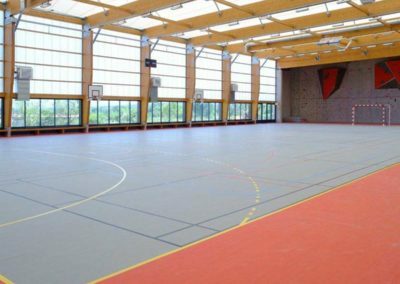 In partnership with SMC2, Dynamic Sports Facilities delivers tailored, sustainable and contemporary solutions from the conception phase to the construction of the new facilities. 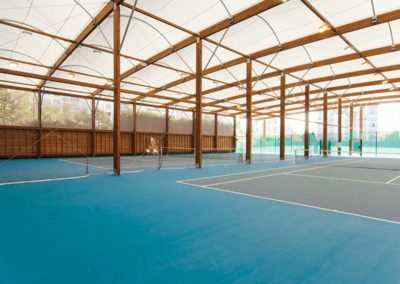 Our aim is to create an ideal environment for sport and leisure thanks to the optimised management of natural light, thermal and acoustic comfort.